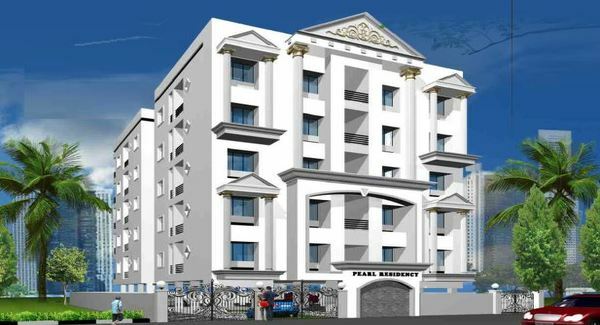 Details: The project is coming up at Kondapur, Hyderabad spread across 0.20 acre of land. The project offers 1 tower with G+5 floors, having 20 units of 2 BHK apartments. Apart from the basic amenities the project offers parking, generator, rain water harvesting, etc. Falcony Valley, Shaikpet, Hyderabad-5000008, Telangana.